Nashville feels like a small country town that, in recent years, has grown into the ranks of America’s biggest cities. In the 13 years between 2000 and 2013, more than 113,000 people moved to Nashville — which is more than all the people who moved here during the 20 years previous. Still small compared to the likes of New York City (8.4 million) or Los Angeles (3.88 million), Nashvillians have the advantage of living in a city with a lot of land — and that means more room for summer fun. “Let Freedom Sing! 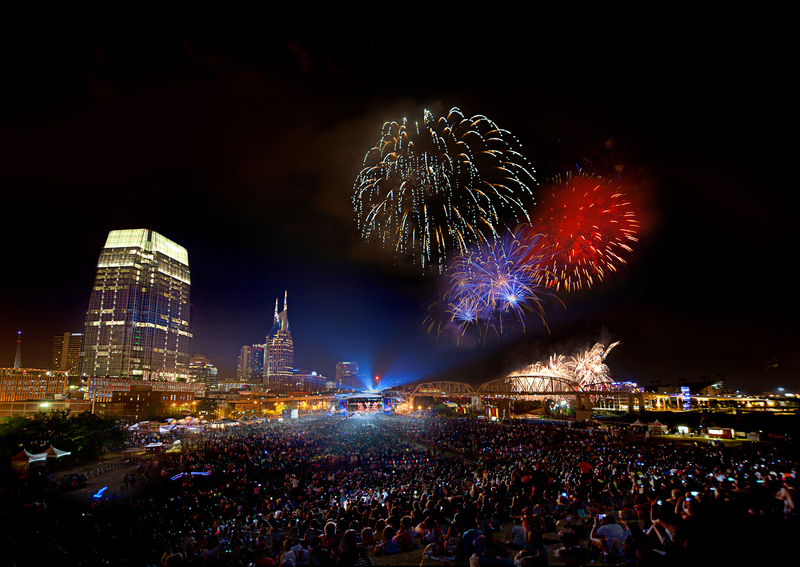 – July 4 in Music City,” will host activities July 3 and 4 to showcase Nashville music alongside patriotism. 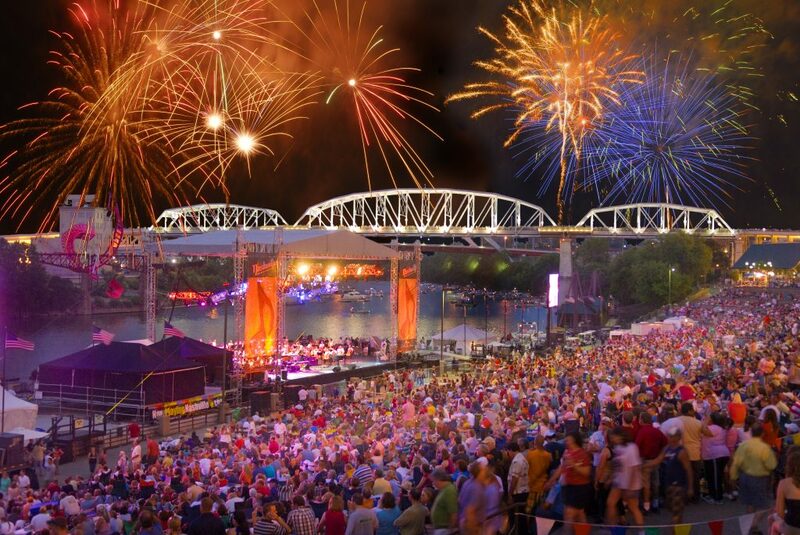 The celebrations will offer performances by several famous musicians and a fireworks display that’s often named the biggest in the country – all set to live music by the Nashville Symphony. 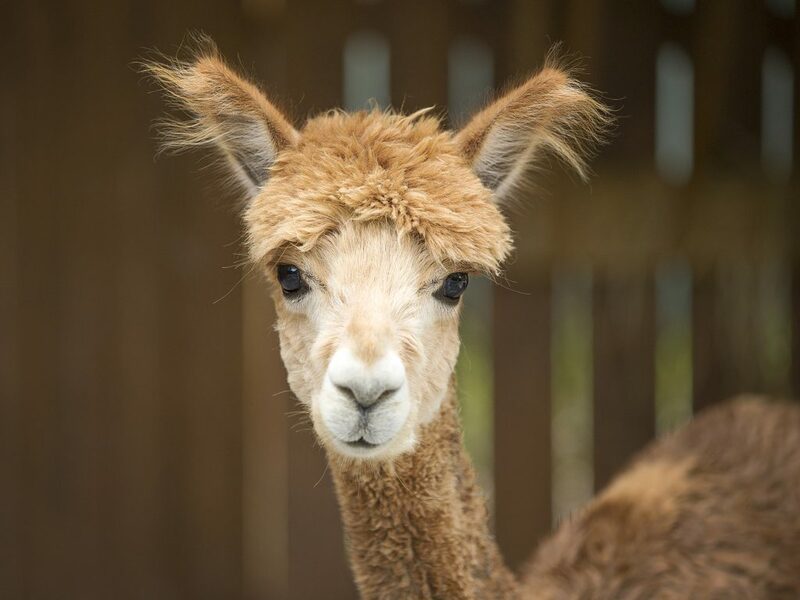 The Nashville Zoo is not just for kids. From Member Nights to Brew at the Zoo, check out all the things you can do there and plan a visit soon. Enjoy the summer weather and get a little exercise on weekends at Centennial Park. 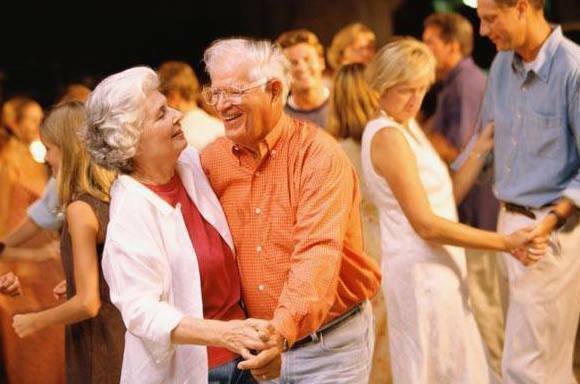 Big Band Dances teach you to swing and foxtrot the night away every Saturday from the beginning of June to the end of August. There are free group lessons at 7 and 8:30, so you can learn to swing and foxtrot with the best of them — and pick up some waltz and tango while you’re at it. If you like your animal encounters a bit more hands-on, horseback riding is just a short drive away. 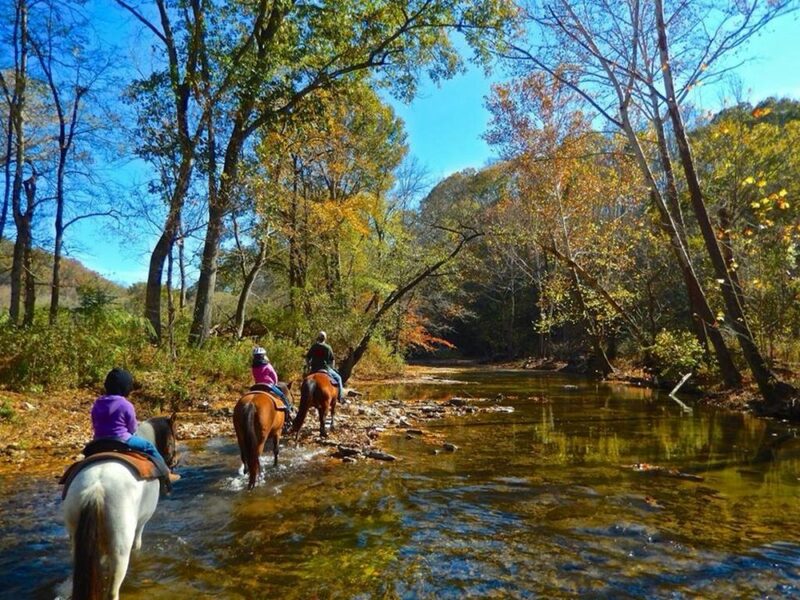 Both offer trail rides and lessons, so take your pick and giddy up! Barbecue everywhere. That’s the feeling at the Music City BBQ Festival in August. 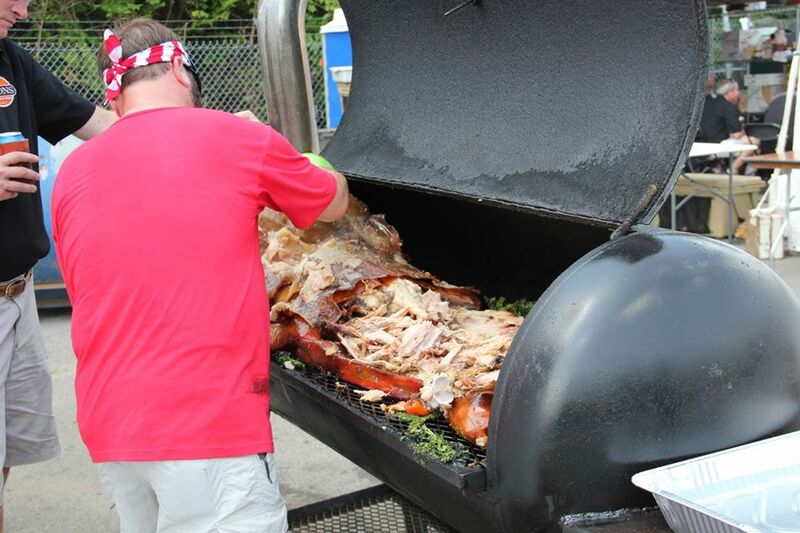 Barbecue masters from all over the globe come to cook out for Nashville’s dining pleasure. The most serious BBQ fanatics will purchase the 2-Day Pass — the Smokin’ Hot VIP — that includes unlimited draft beer, water, snacks and access to the BBQ buffet. If the day is hot — as many are in Nashville in the summer — a day on the water may be the best option. 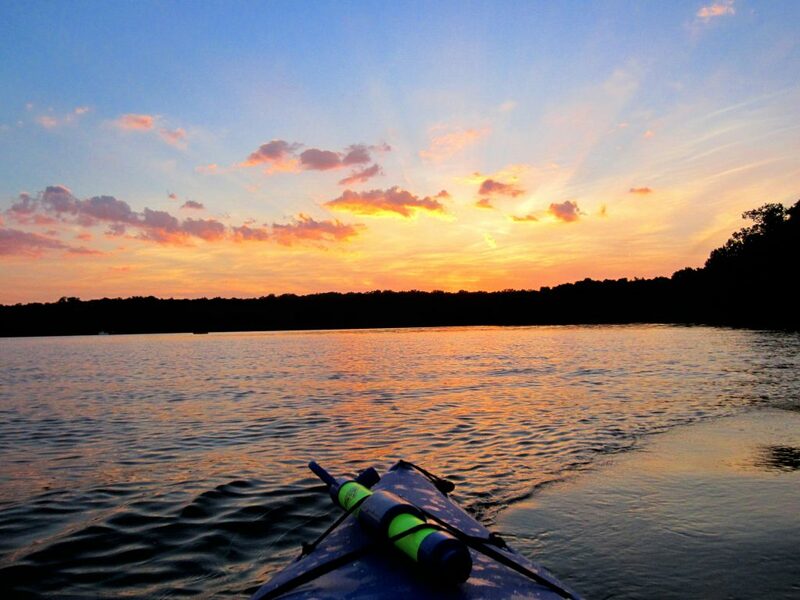 Percy Priest Lake is just a few miles outside of downtown Nashville and you can rent canoes and kayaks or a pontoon for the whole crew. 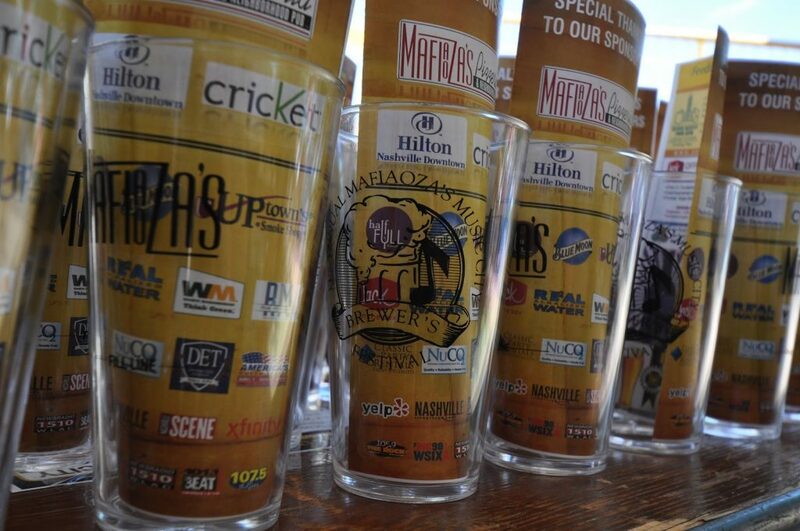 More than 40 breweries come together at Walk of Fame Park for Mafiaoza’s Music City Brewer’s Festival. It wouldn’t be Music City without live music and food, so both will be on tap all day to supplement your beverages. Try brews from right here in Nashville and all over the world. 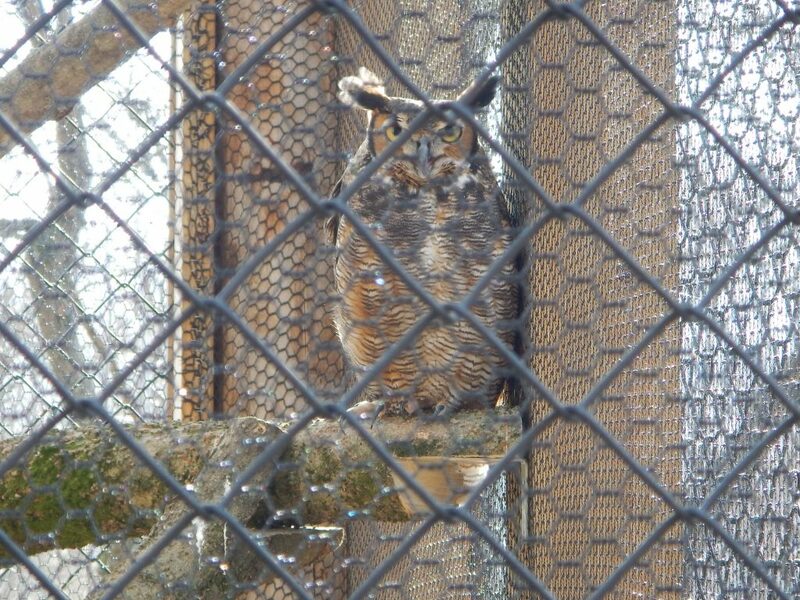 A new hotspot at Radnor Park is the Barbara J. Mapp Aviary Education Center that houses birds from great horned owls to bald eagles. Currently open Wednesday mornings and Saturday afternoons, Radnor Park is great for sightings of everything from Northern Rough-winged Swallows to Cedar Waxwings. If you’ve really got a great eye, you can even spot a Green Heron on the trails. What’s better than a night of food, drinks and music under the luminescence of the full moon? 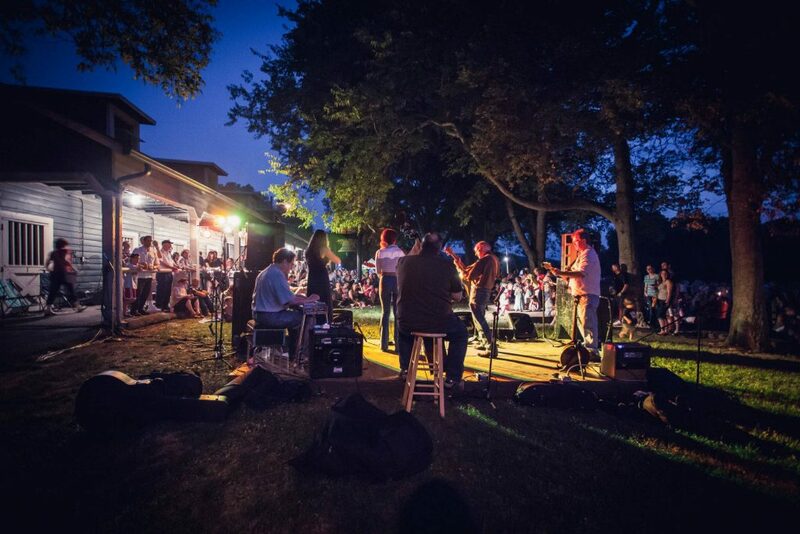 Every month from May through October you can have all of the above at the Full Moon Pickin’ Party. Warner Parks supplies three bluegrass acts each night, but guests are encouraged — with a discounted ticket — to bring their own instruments and jam out with fellow bluegrass fans and musicians. 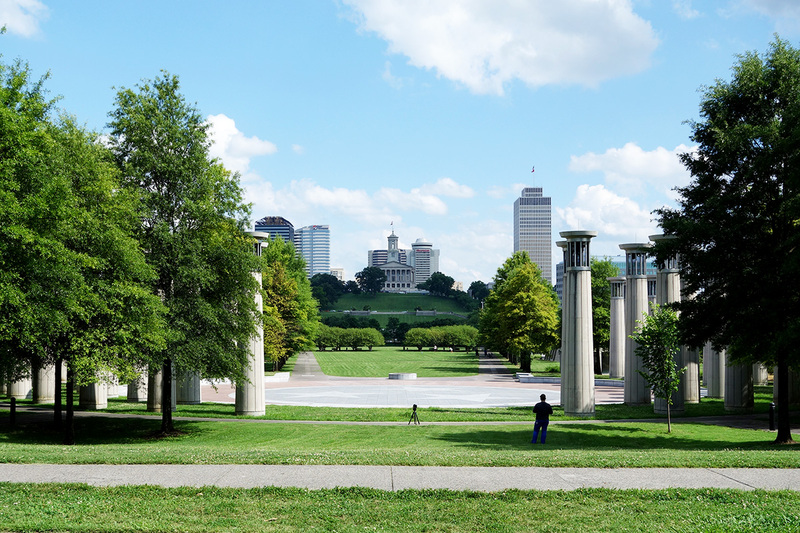 For the historically inclined, Bicentennial Mall State Park offers a walking history of Tennessee via a 200-foot granite map of the state and its detailed Pathway of History. A 0.9-mile trail leads park-goers along the Cumberland River to Riverfront Park while ranger-led tours offer more details about Nashville’s history. Tours are offered on Wednesdays at 10 a.m., 1 p.m. and 3 p.m., April through November. If you’re lucky, you’ll witness a Civil War reenactment on the grounds — it’s a truly Southern past-time you have to see to believe.